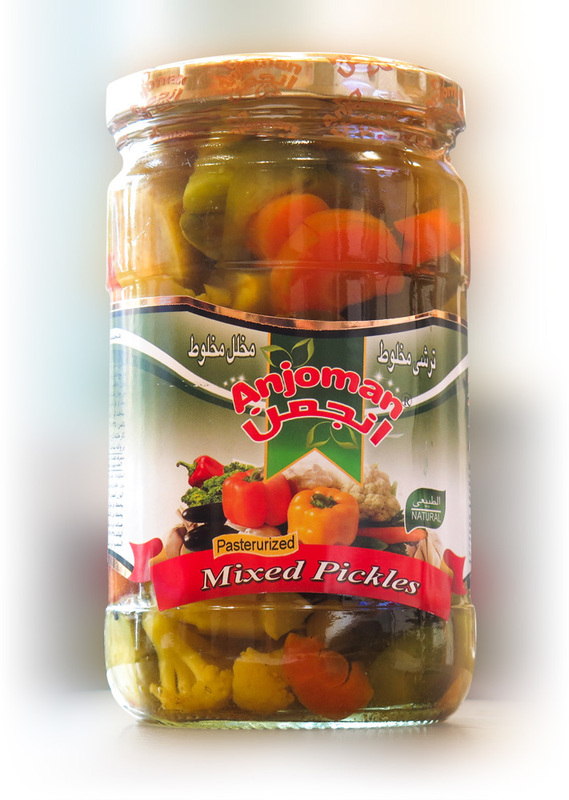 Most industrial tursues are prepared from refinery acetic acids which are the output of petrochemical complexes However, the vinegar in Anjoman Food pickles is naturally get from yeast. Fine acidic teste, and also not damaging degestive system are some of the benefits of producting turesues by natural vinegar. 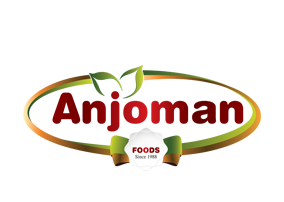 Subscribe to get regular updates from Anjoman Food Products and Promotions. 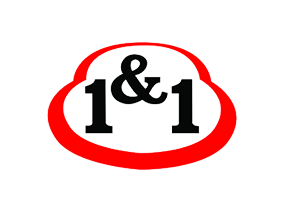 All our latest content for email marketing pros delivered to your inbox once a month.